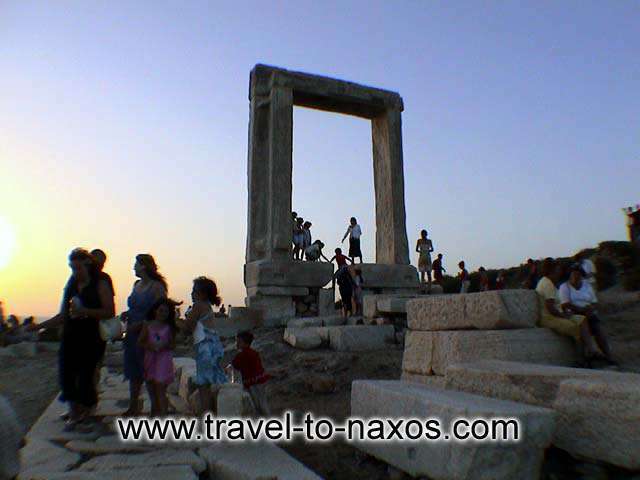 Naxos Island, the largest and most fertile island in Cyclades, is probably one of the most attractive and beautiful of the Greek Islands. 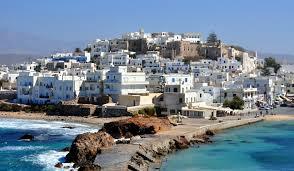 It combines golden sands with the mountain beauty. 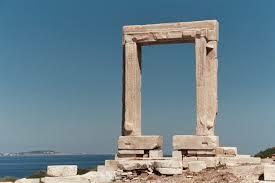 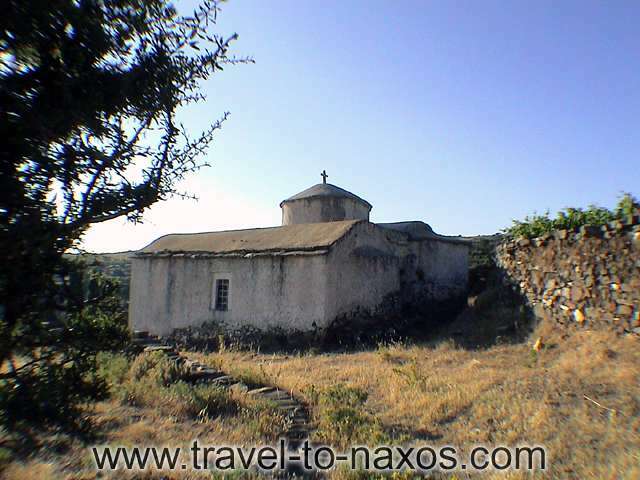 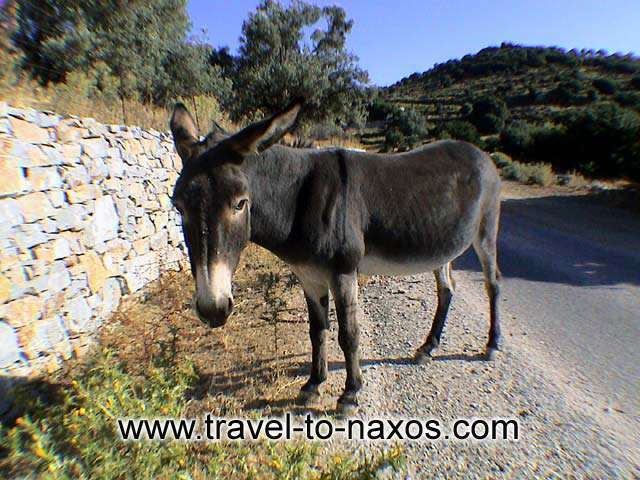 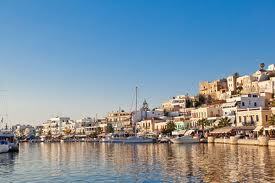 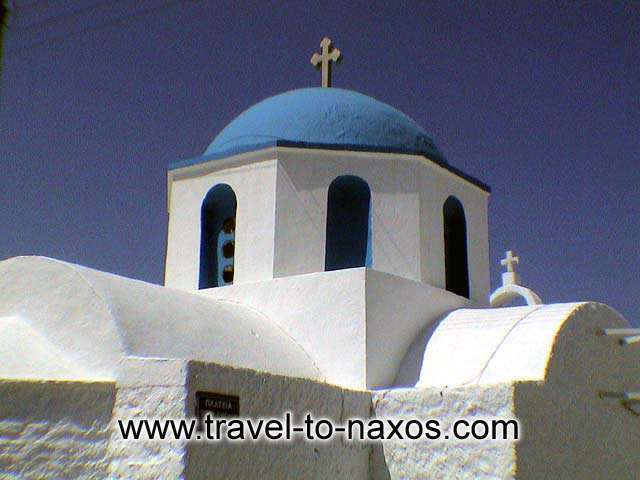 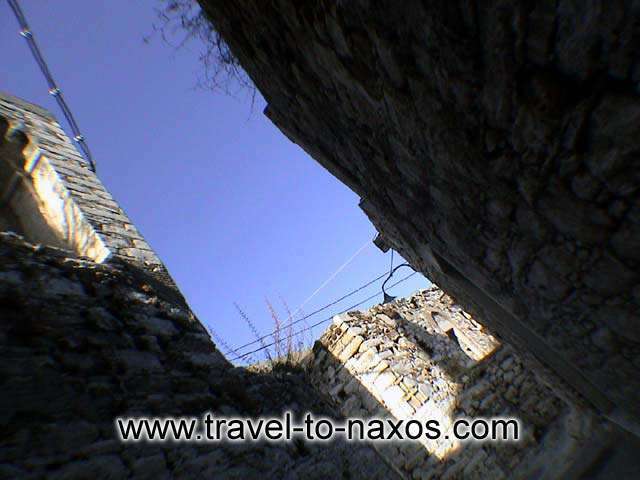 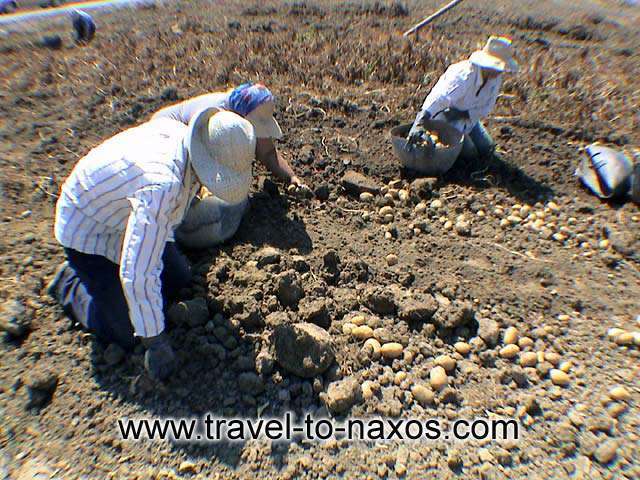 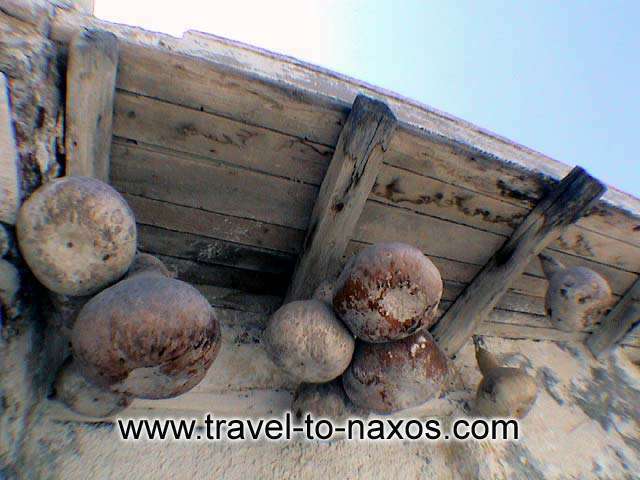 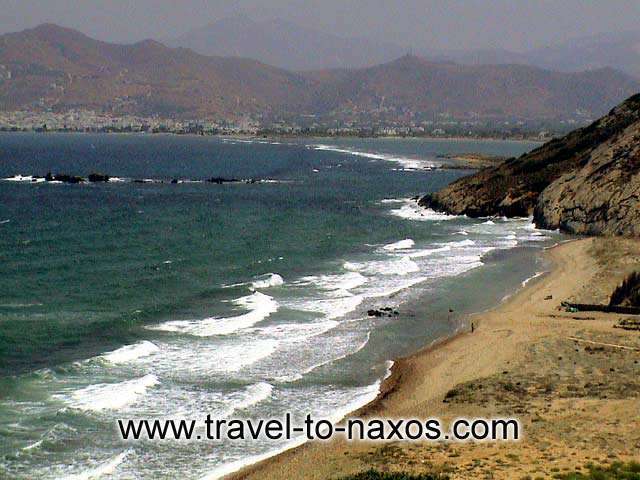 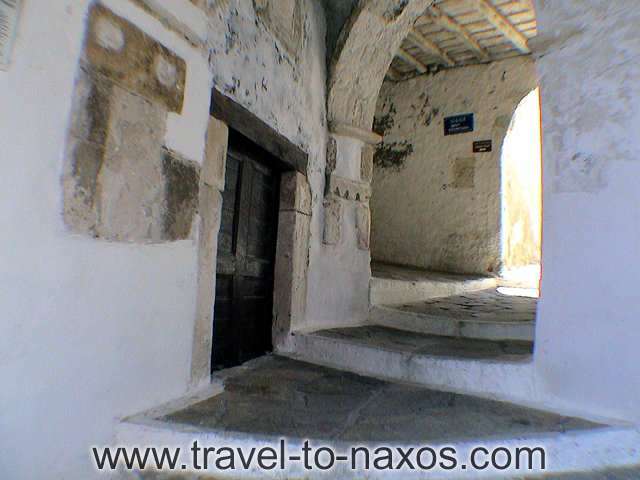 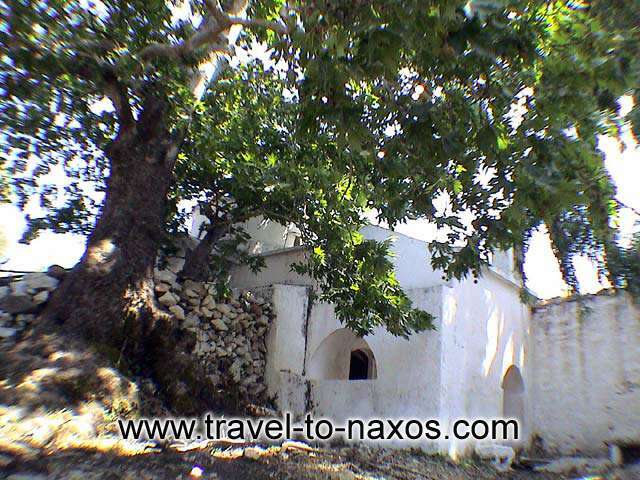 Large enough to be explored, Naxos promises you unforgettable holidays.